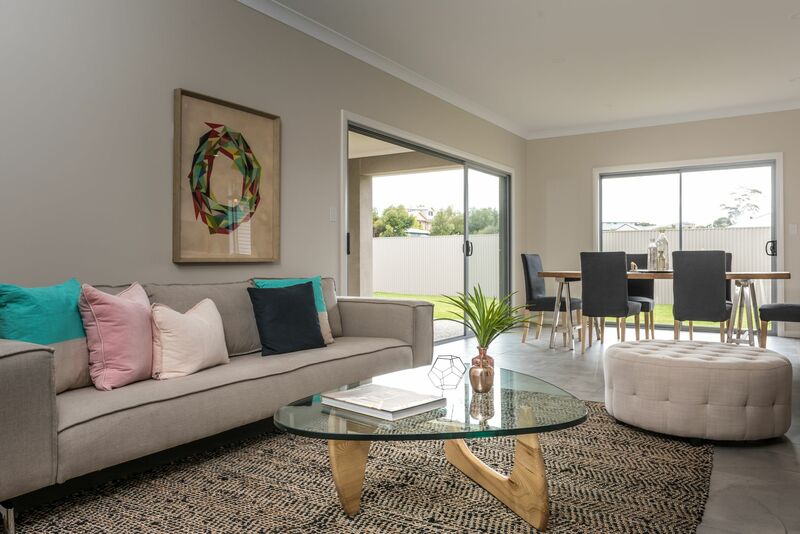 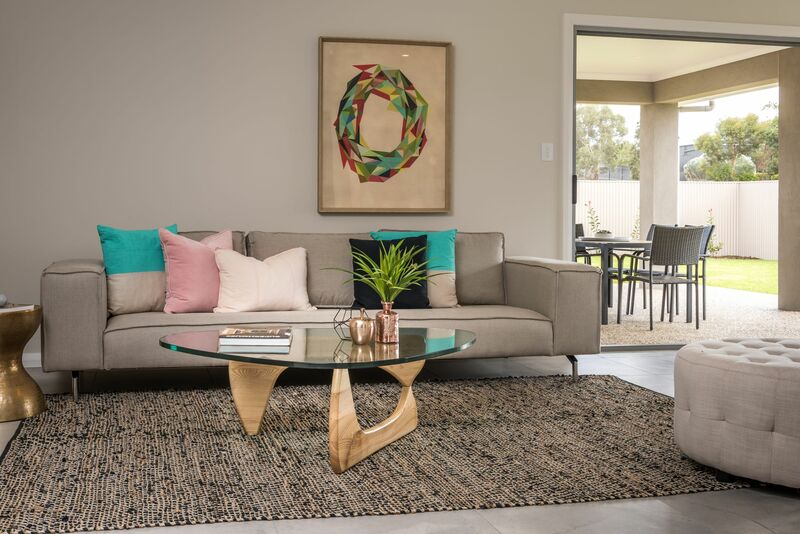 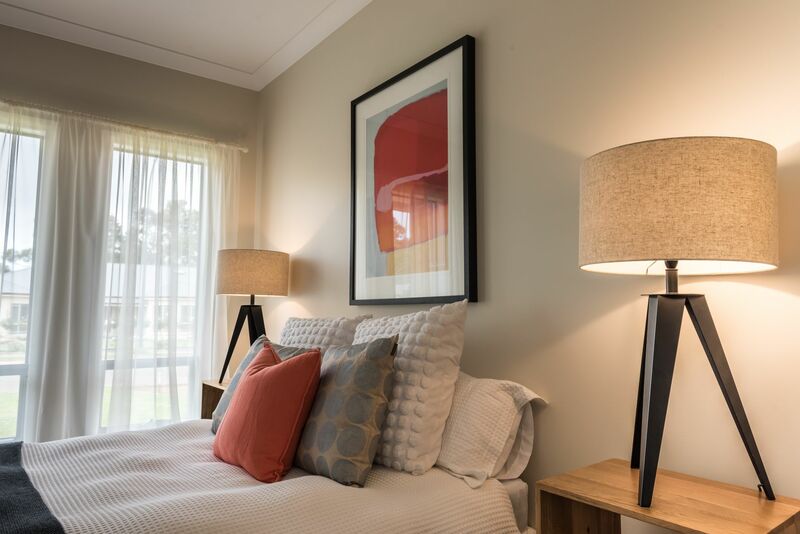 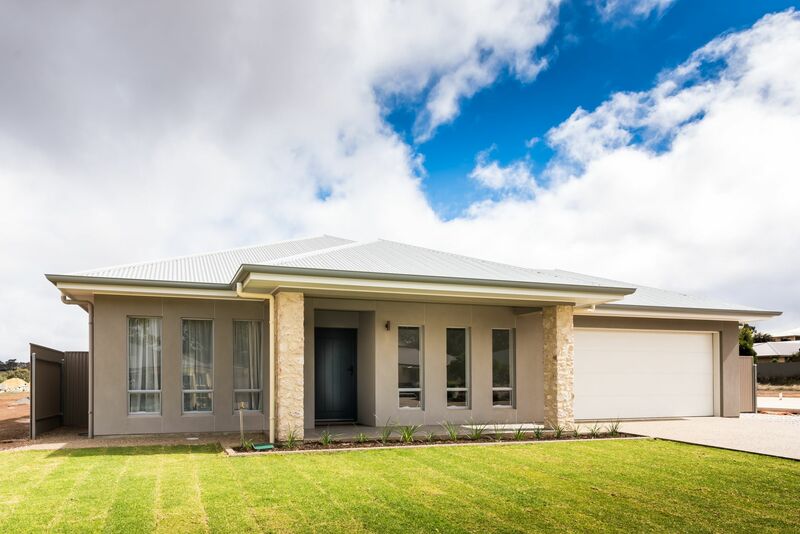 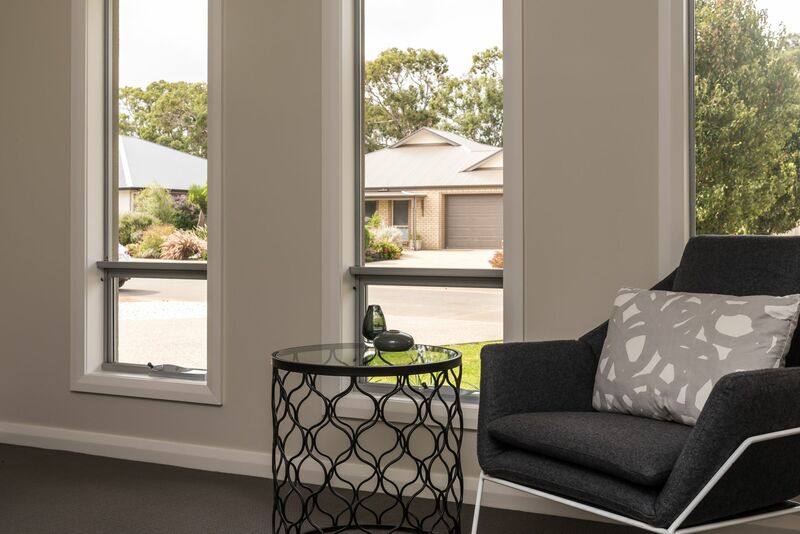 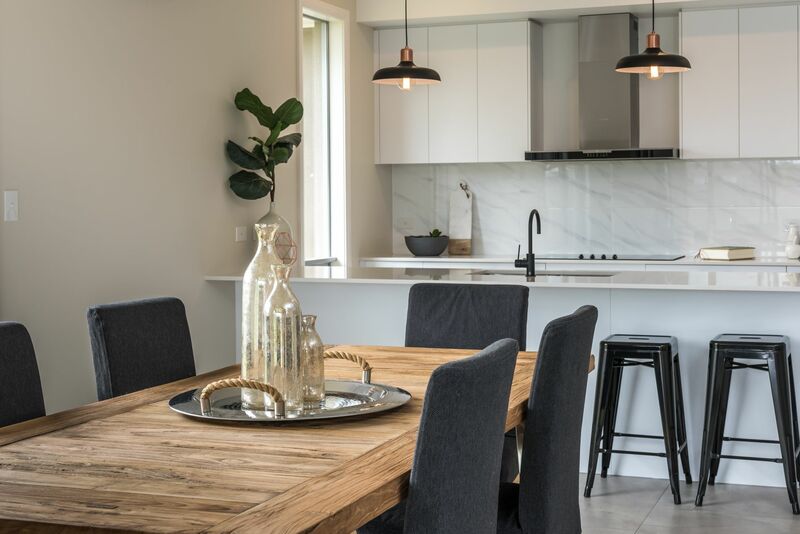 Our second Strathalbyn spec home project, Hampden Way was designed to be a practical and stylish new home for a young family. 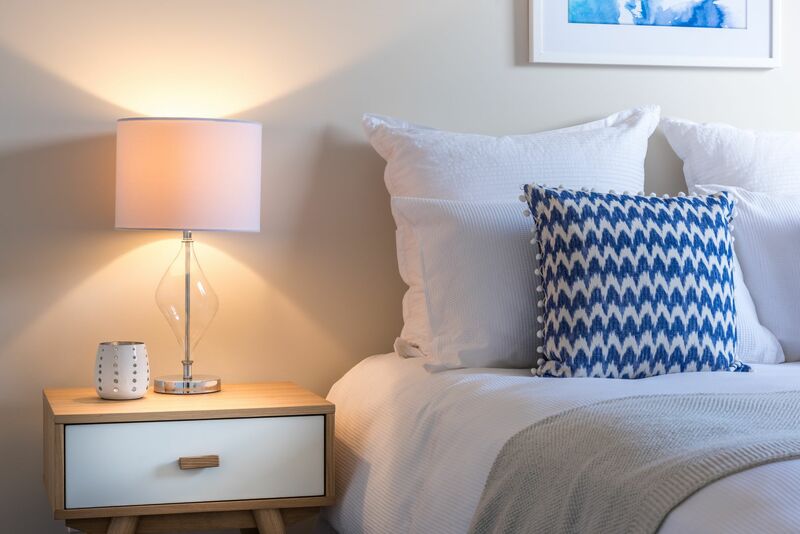 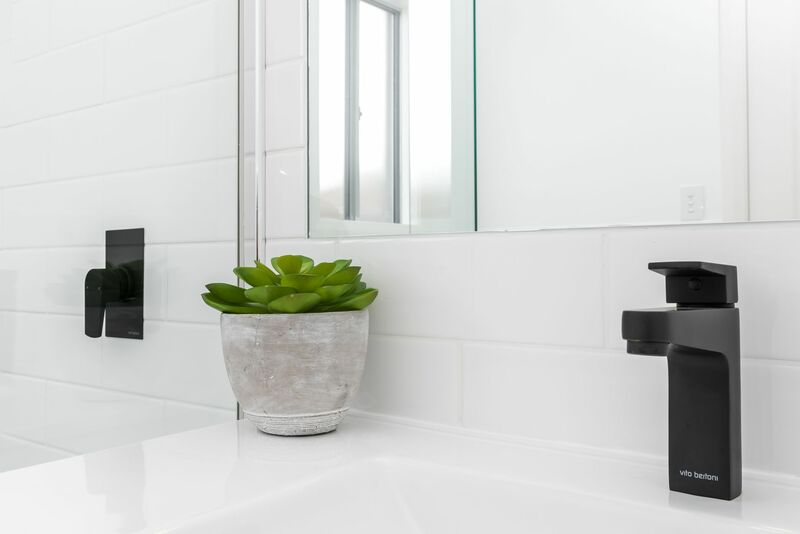 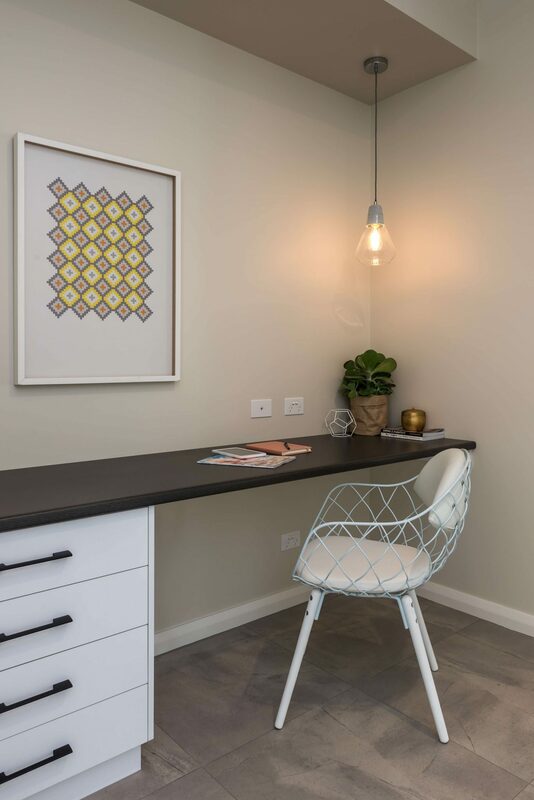 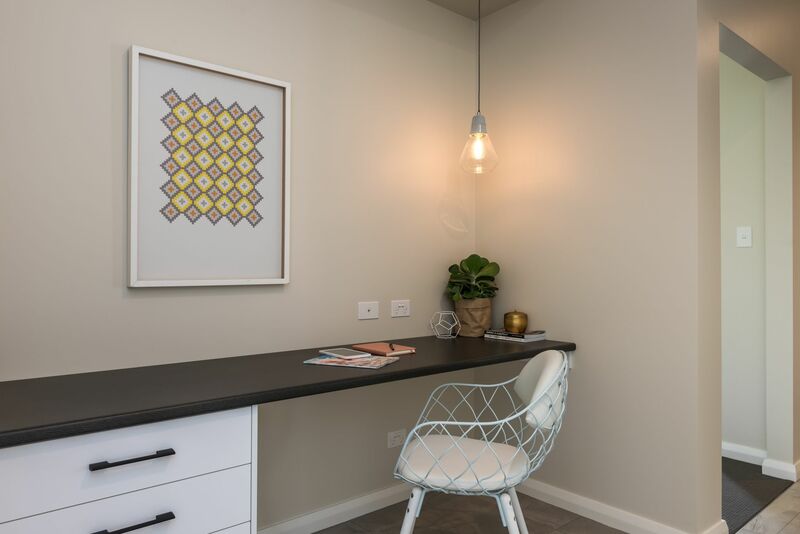 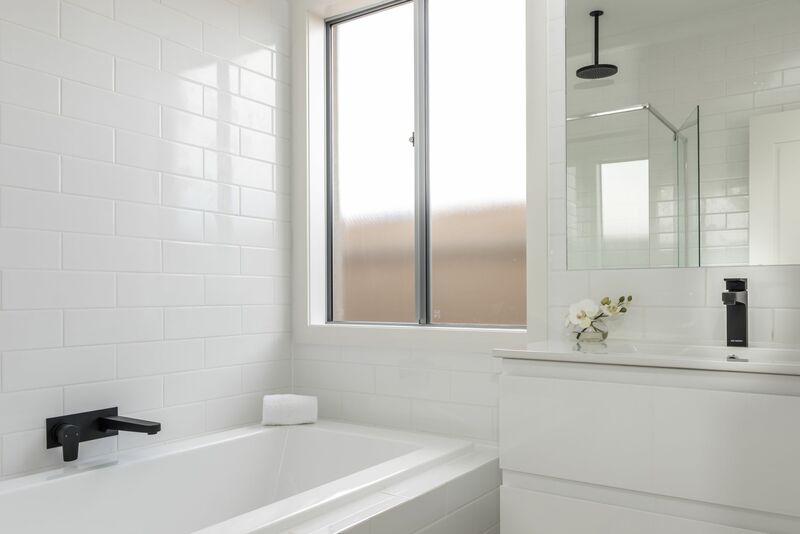 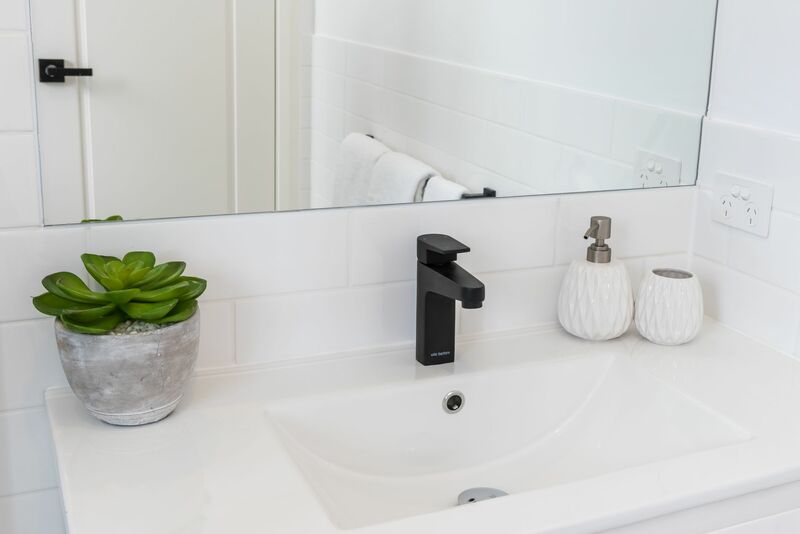 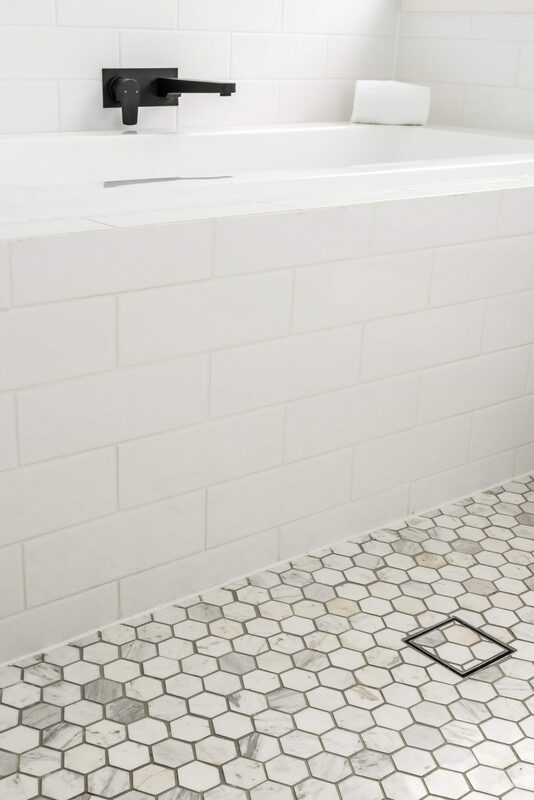 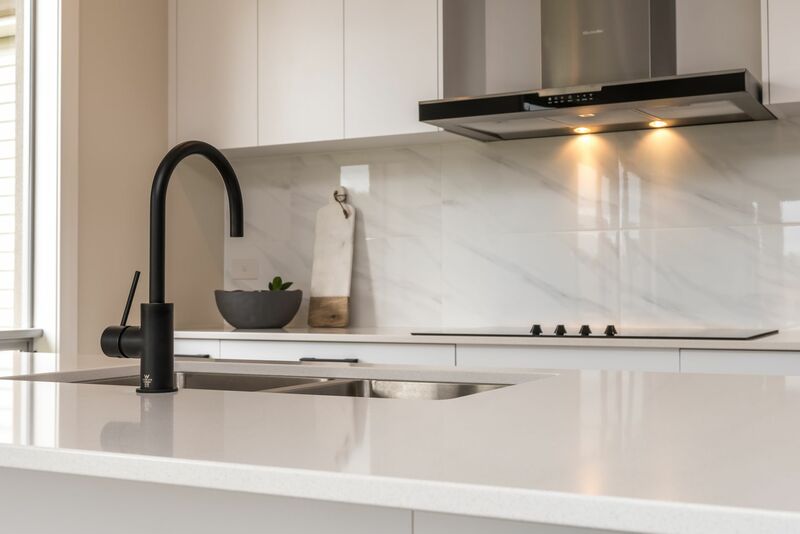 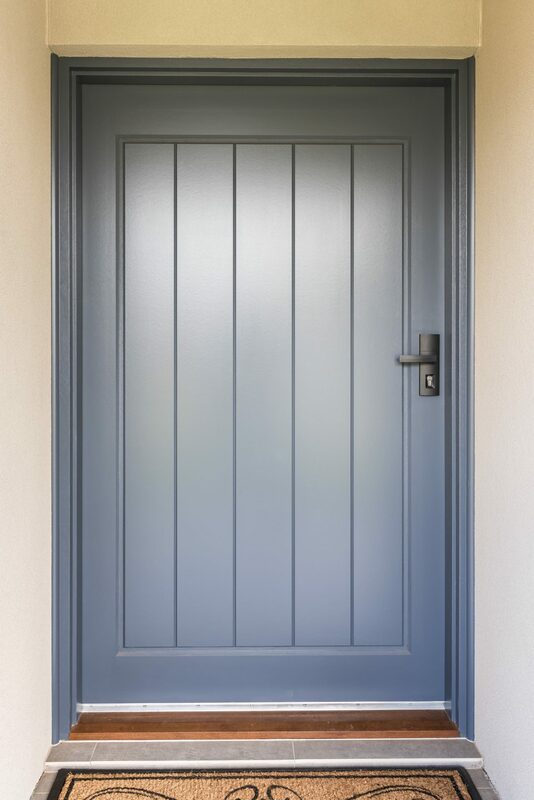 We design and build spec homes to the same standards we would expect in our own home, and this is evident in every detail of the Hampden Way house. 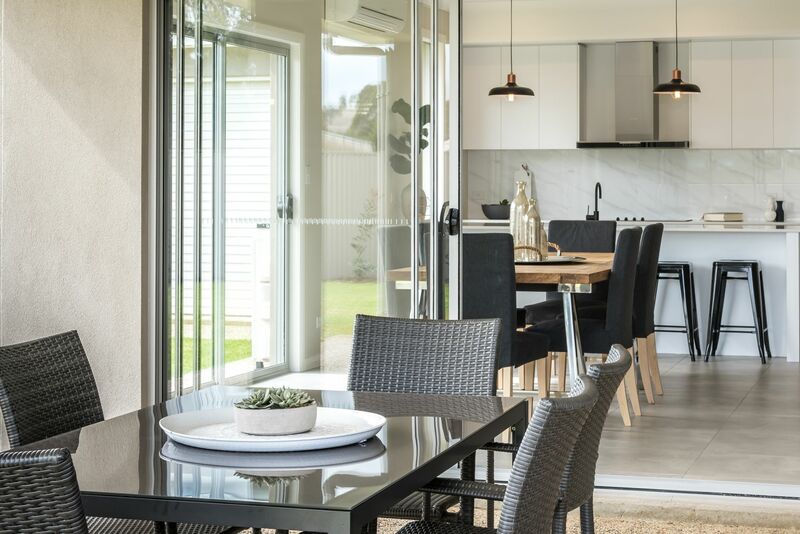 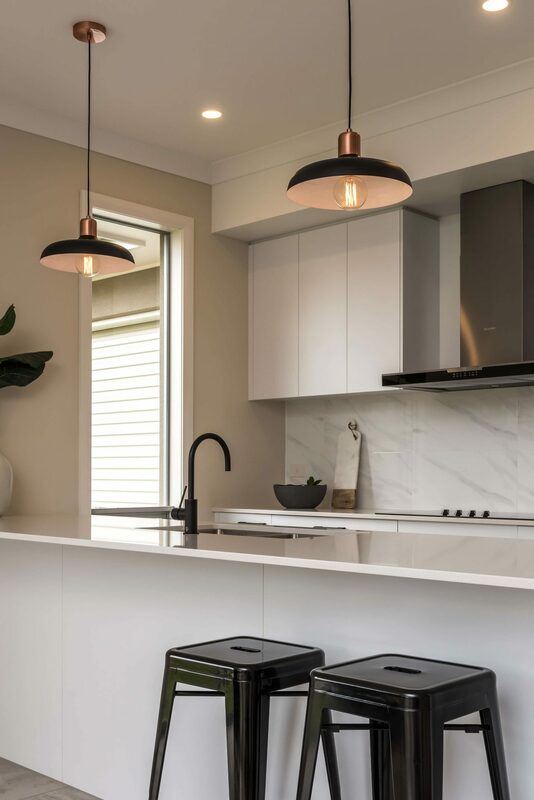 The carefully-considered layout, which includes lifestyle extras such as alfresco entertaining and a study nook, are showcased beautifully with a range of contemporary luxe elements such as black tapware and marble feature tiles to the kitchen splashback and bathroom floors. 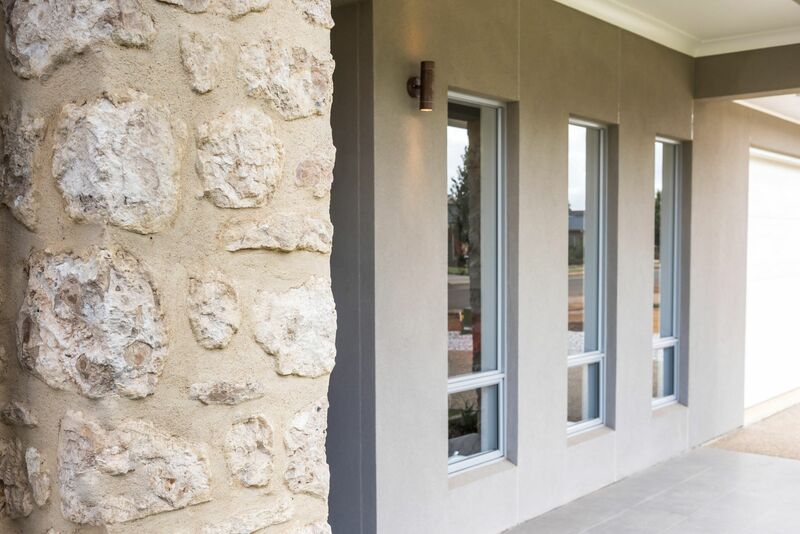 Fabulous pillars constructed from locally-sourced limestone frame the entry and give the home a unique character. 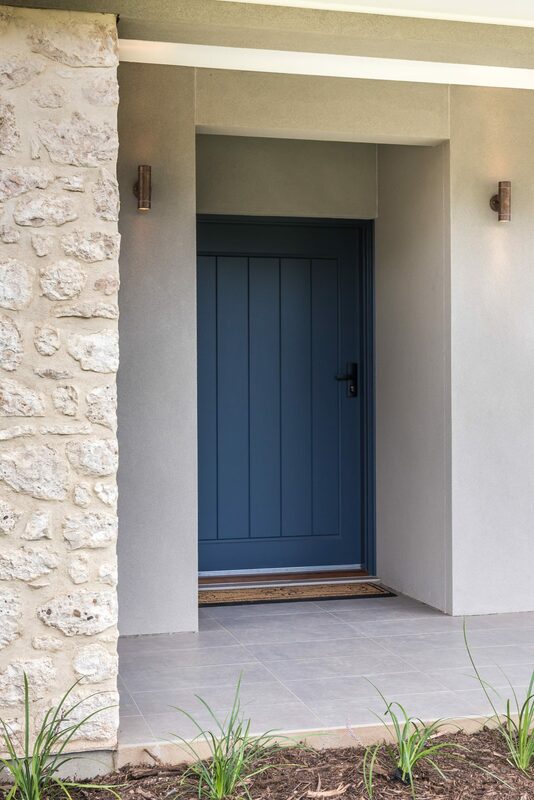 The eventual owners of this house built a letterbox from the same stone, which was a beautiful finishing touch.